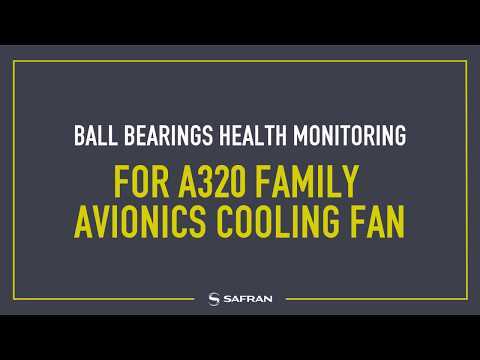 Safran Nacelles is one of the two main integrators of aircraft engine nacelle systems in the world. With more than 17,000 equipment in service, Safran Nacelles proposes a range of nacelle systems to suit each type of aircraft: regional jets, business jets and commercial aircraft of more than 100 seats for medium- and long-range travel. Safran Nacelles designs, integrates and ensures customer support and services for aircraft engine nacelle systems. The know-how of the 3,800 Safran Nacelles personnel and its unique technological lead means that Safran Nacelles can integrate all the nacelle systems components and thus optimize the aircraft propulsion systems. Safran Nacelles is at the interface between the aircraft manufacturer, engine manufacturer and the airline company. 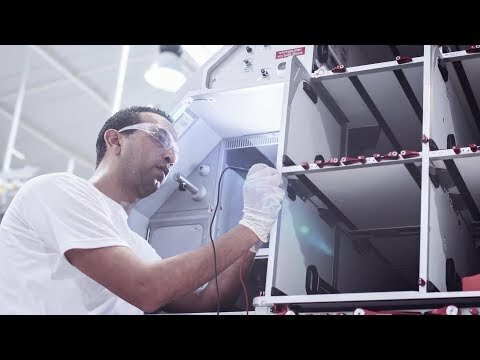 This knowledge of aerospace companies combined with its expertise allows Safran Nacelles to propose unique solutions: nacelle systems which are lighter - thanks to the use of a high proportion of composite materials or metal alloys - quieter, smarter, more electric and easier to maintain. 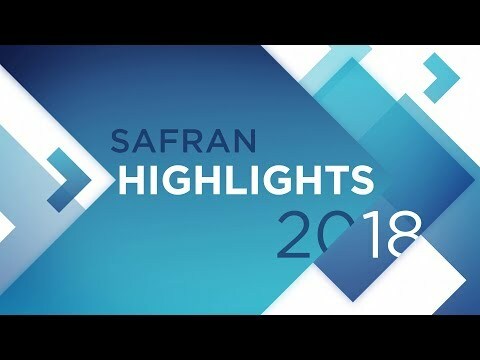 The 3,800 men and women working for Safran Nacelles put their passion at the service of customers. Through their expertise and their know-how, the company has developed CFM International LEAP-1A engine nacelle systems for the Airbus A320neo, LEAP-1C engine nacelle systems for the Comac C919 and Rolls-Royce Trent 7000 engine nacelle systems for the Airbus A330neo, along with titanium nozzles for the Boeing 777X GE9X engines for business aviation, nacelle systems for the Falcon 5X Snecma Silvercrest® engines and for the Global 7000-8000 GE PassportTM engines. Safran Nacelles is also the only nacelle systems integrator for the two engine manufacturers (Rolls-Royce Trent 900 and Engine Alliance GP7200) of the Airbus A380.